We cater for every requirement, when it comes to house removals from a single piece of furniture, to a full house removal our Shepherds Bush removals can help. 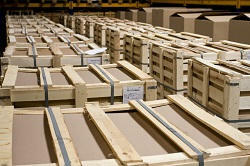 We can also provide a packing service that takes away all the hassle and worry that comes from doing it on your own. Trust our fully trained staff to know everything there is about moving house and to be on hand to explain the whole domestic removals process to you. We enjoy being able to provide our customers around the W12 area with a stress-free moving experience and we feel proud when we get their positive feedback on our home removals service, especially when they come back to use our service again! 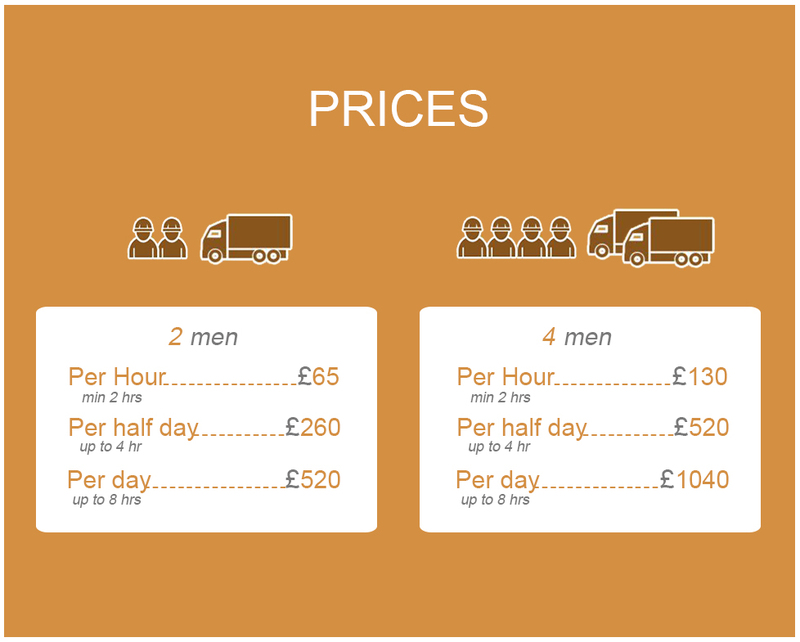 Hiring a Shepherds Bush man with a van for your removals is a much better and cost-effective option than going through larger companies, believe us! This is because you are dealing directly with us and our overheads are so much lower than others, so you can benefits from all the services we offer. Our van and man in W12 won't make promises he can't keep and we keep the services simple by arriving on time and not charging the earth. We like to be helpful, so if there anything that we can do to make your house move go smoother, such as the packing, then don't hesitate to ask. Don't miss out, please get in touch with our man and a van today. Our man with van in Shepherds Bush will carefully load and unload your belongings, and very safely and securely transport all of your belonging, ensuring that they arrive at their destination in perfect condition. 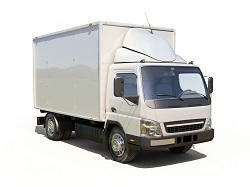 Our man and van company have very few employees and very few vehicles and that is why we can pass savings on to you! We aim to arrive on time every time and if anything is beyond our control, we will keep you informed. The man and a van services we provide in the W12 district are fully insured and maintained to a high standard. So if you think we can help, please contact us. Choose our removals van hire company in Shepherds Bush, W12 whether you are dealing with small loads or bigger loads, because we can offer any van to suit your requirements. We have a range of vans, all of which are fully insured and serviced. With all our removal van services, once we know your situation, we will adapt our service to suit you! Whether you are on a tight budget and require only loading and delivery services or you require full removal vehicle, we are here to help! Our staff are well known for their dedication that goes beyond the expectations of customers and never disappoints them! Our Shepherds Bush office removals team do all kinds of removal services from the larger corporate moves to single office removals. We treat all our office removals customers across W12 with the same respect. A member of our staff will visit your office to assess your requirements, a plan will be drawn up and a thorough guideline provided as to our responsibilities and yours during your business relocation. Your move will run with precision and our staff will be allocated to different tasks, ensuring everything runs very smoothly. We believe experience is the only key to a successful move! Our Shepherds Bush removal services are high standard and our staff are trained in providing safe transport of your belonging. We will do all the hard work for you, just tell us what you want us to do, sit back and enjoy a stress free move provided by our removal company based in W12! From the start to the finish, our moving services will be personally taken care of. We offer an extensive range of packaging service, each tailored to meet your specific needs. We will go out of the way for you! All our prices are reasonable and there are never any hidden charges, so for all your movers needs, get in touch today. The papers have been signed and now all you need to do is get your articles to the new property! That's where we come in Shepherds Bush. We have built our reputation on good time keeping and customer satisfaction, we are one of the best removals company around the W12 territory! Our staff are all fully trained, friendly and helpful. They will ensure that everything goes according to plan during the move and keep you informed of the whole removal process. If you leave the packing to the experts, you know that all your equipment will arrive at their destination safely, so don't leave it to the amateurs, use our moving firms. Our removals in Shepherds Bush, W12 can take the stress out of moving property. We have been in the removal trade for quite some time and we are registered which means that you can be safe in the knowledge that all our staff understand their responsibility to provide a safe removal company service. All your belongings are in safe hands and you need not worry about their safety while they are in transit. We will take care of everything because it is what we do best. Contact us today to see what removal services we have on offer – we are sure you will find something to meet your requirements. Whether you need temporary storage because you are moving home or need a longer term storage solution, we will help you pick the right sized storage space for all your items. We offer a range of storage units in Shepherds Bush, which can be used to store things like furniture and household goods or business files and documents, the list is endless with our storage facility. We offer secure individual lockers and we use CCTV with smoke detection systems at all our warehouse storage units situated in the W12 district. We can't be beaten on price and you get excellent value for money. We offer you a fantastic wide ranging packing services and boxes that meet all your packaging needs in W12. We love to pack and we are good at it and you will be surprised how quick it takes us - we have been doing it so long and we know what we are doing! If you want to have a go at the packing yourself, in order to keep costs down, we offer a range of quality cardboard removal boxes and moving boxes in all kinds of shapes and sizes and strengths and a range of handy accessories for packing, just for you! Find our Shepherds Bush removals to help you at any time! Hire our professional Shepherds Bush removals and move effortlessly in your new home! Moving at an old age can be difficult but for me, it was simple. I had ShepherdsBushRemovals helping me take care of things so the entire move went well. They saw to everything I couldn't, especially the furniture removal. I wouldn't be able to move things myself, even with help from my son, but having a team of professionals take care of things made the move easy and simple for me. Description: For a successful removal provided by qualified movers contact the best removal company in Shepherds Bush, W12. Take a special deal now on 020 3744 3529. Copyright © 2013 - 2015 Shepherd's Bush Removals Ltd. All rights reserved.